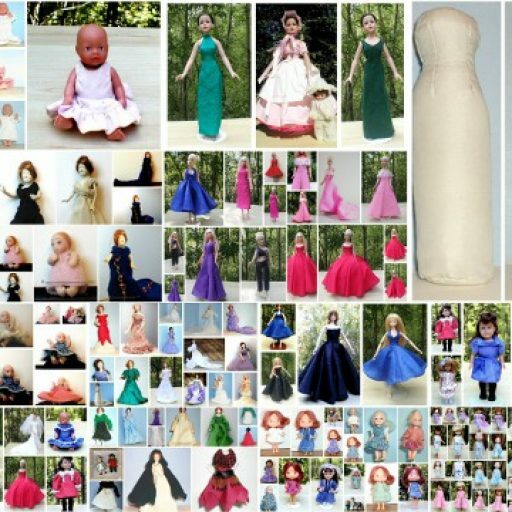 I sew for just about any doll I can lay hands on but there are a few that I really love to sew for. Tiny Kitty and Kitty Collier are among my top two. Gene is another I love to sew for and will shortly have patterns for as well. I need to take photos and finish up her patterns. I adore Tiny Betsy and especially love the challenge of sewing in one inch scale. One doll I have not had the chance to sew for is the Urban Vita I got in January. I am looking forward to working on her patterns soon too! So who do you love to sew for? Add your comments below!